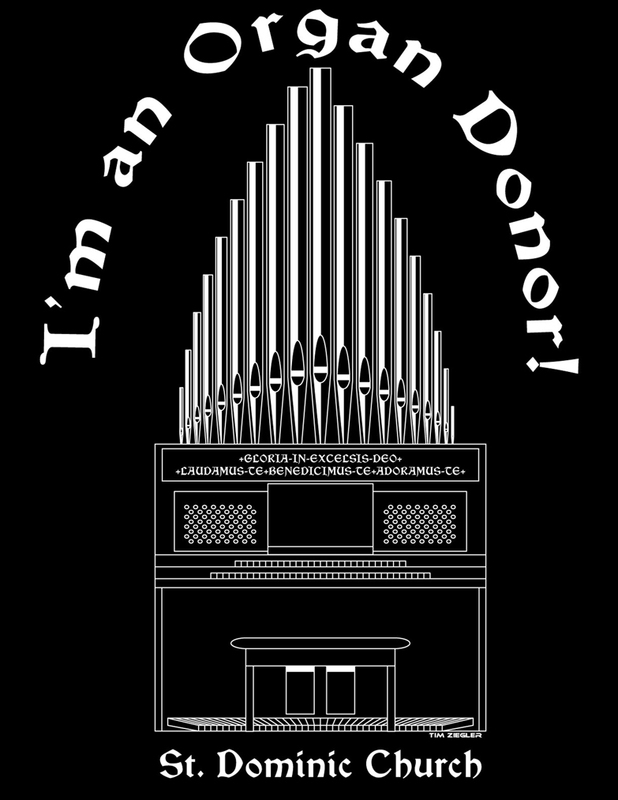 I created a generic Pipe Organ in Illustrator since I had no idea what the actual organ looked like and created text so it can be given to whomever donated money. Obviously, it's a bit of a bad pun but it went over very well. 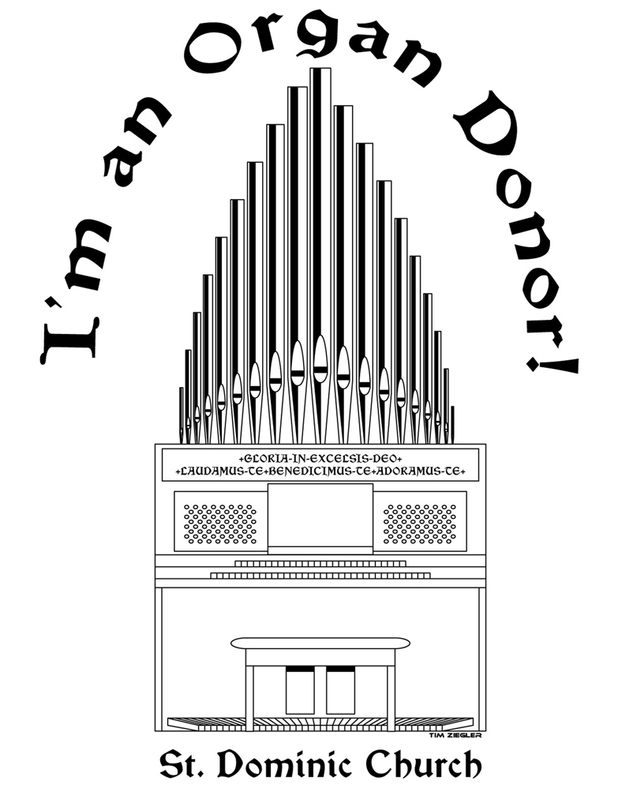 This is to show what the design would look like printed onto a T-shirt. I was told by the Printer that my design (i.e. the file they were given) worked perfectly when others would not. 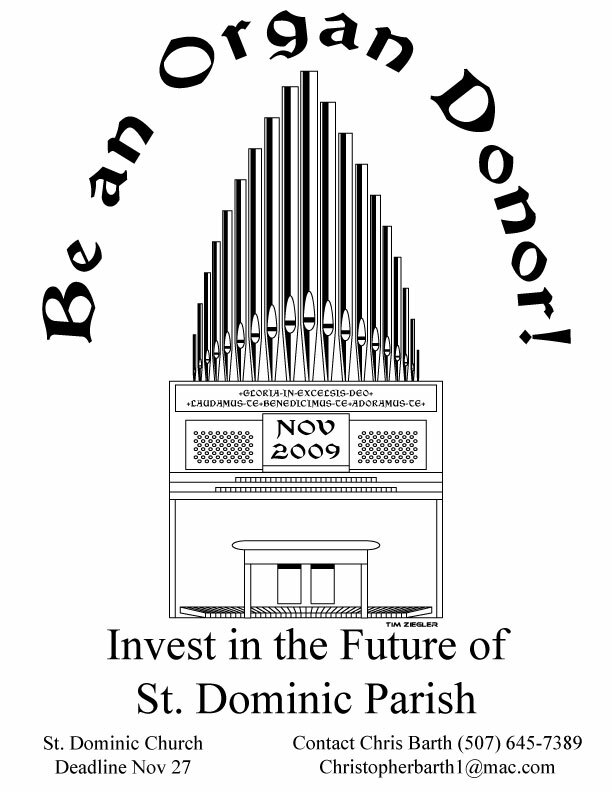 This was the ad placed in both the Church and local businesses to advertise the fundraiser.